Welcome Ireland is Ireland’s leading language specialist and offers quality language, internships and work and study programmes in Ireland. Welcome Ireland is also a Quality English accredited agency. Graham has over 10 years experience in the Irish education industry. 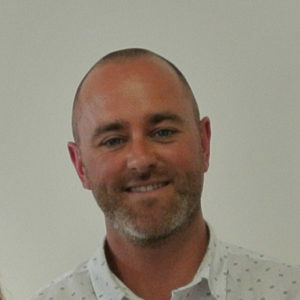 He originally worked as a TEFL teacher in Ireland and also handled international marketing for several English language schools before establishing Welcome Ireland. 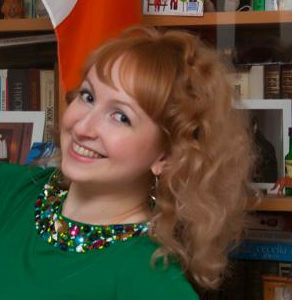 Veronika manages our Russian office and has extensive experience organising academic programmes for Russian students in Ireland. 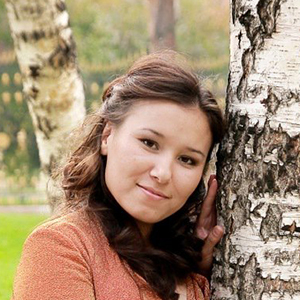 Veronika is also a TEFL teacher and has invaluable experience in all areas such as visa applications, sourcing accommodation and living in Ireland. Öykü is originally from Turkey but is based in our Dublin office. She offers support and advice to all our Turkish students coming to Ireland for academic programmes and internships. Öykü has many years experience as a student advisor and is an invaluable source of help and advice. 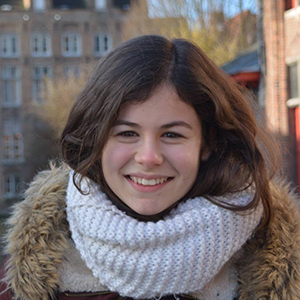 Ana is originally from Spain and helps students from South America plan their academic programmes in Ireland. Having spent time studying and working in Ireland, Ana is perfectly placed to offer invaluable advice with such issues as finding accommodation, applying for visas and living and working in Ireland! 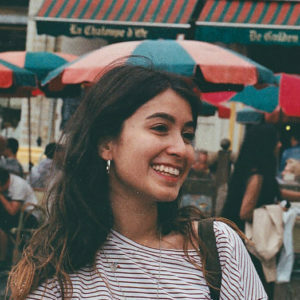 Elena manages our European office in Barcelona and coordinates our summer junior programme, as well as helping individual Spanish students organise study and internship and general English language programmes in Ireland. 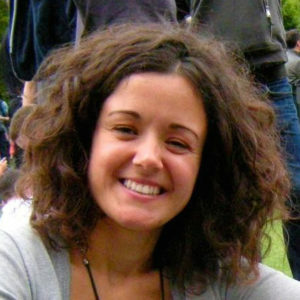 Also a TEFL teacher, Elena lived and taught in Ireland for several years. 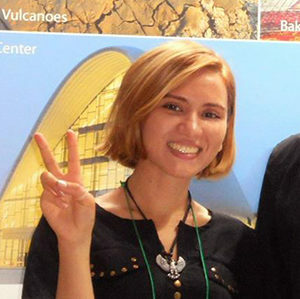 Mehriban is from Azerbaijan and is our local representative and student advisor. She has been studying and working in Ireland for many years and is the perfect person to offer advice. Mehriban offers orientation sessions every week, offering advice on everything from socialising in Dublin to finding accommodation and everything in between! Welcome Ireland. Your future starts now.